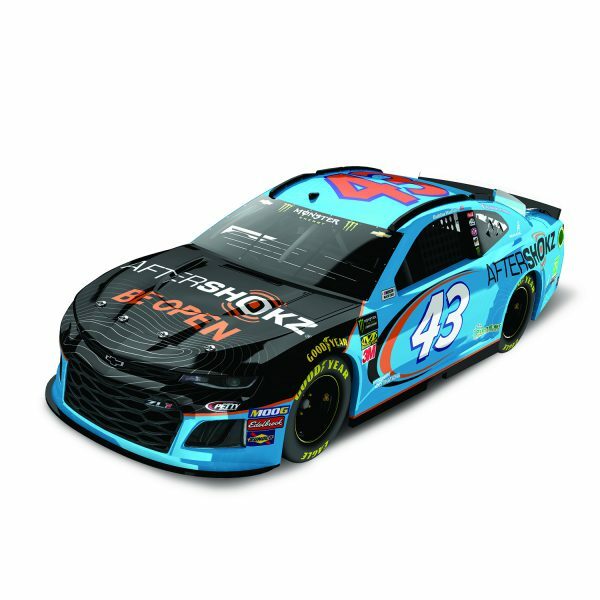 WELCOME, N.C. (February 5, 2019) – Richard Petty Motorsports (RPM) today announced that AfterShokz, the bone conduction headphone brand known for its unique open-ear listening experience, will be the primary partner of Bubba Wallace in his return to the Daytona 500. The company will support Wallace after he finished runner-up in a historical run during his rookie year. AfterShokz, who also has a personal agreement with Wallace Jr., now steps up to support the famed No. 43 on the sport’s biggest stage.